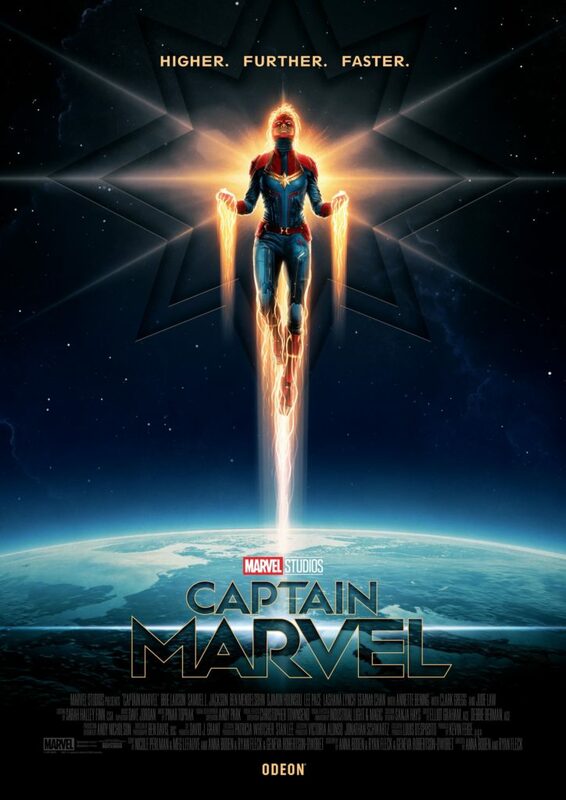 Odeon Cinemas Captain Marvel Poster! Take a look at the exclusive Odeon Cinemas Captain Marvel poster by Matt Ferguson! 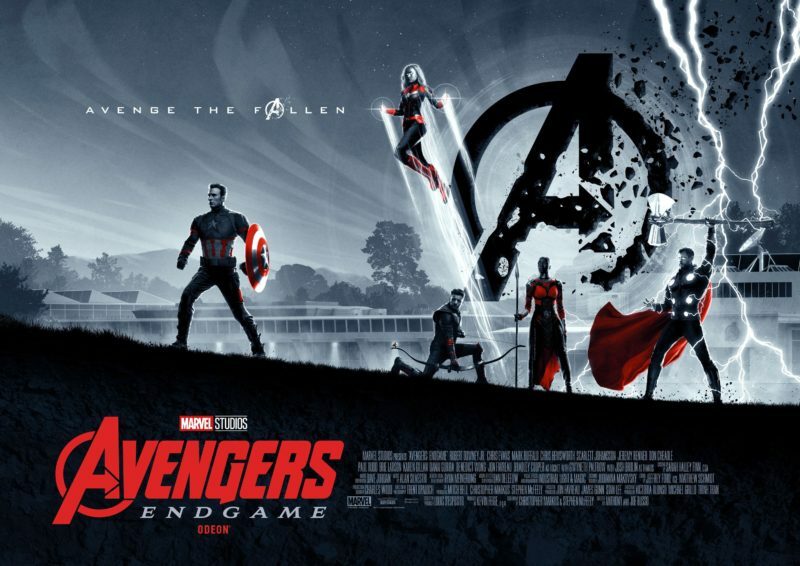 This poster will be given away at special screenings of Captain Marvel at Odeon Cinemas in the UK.